Do you know that over 300,000 professionals all around the world come to work in Canada on a temporary Canada work permit basis!! 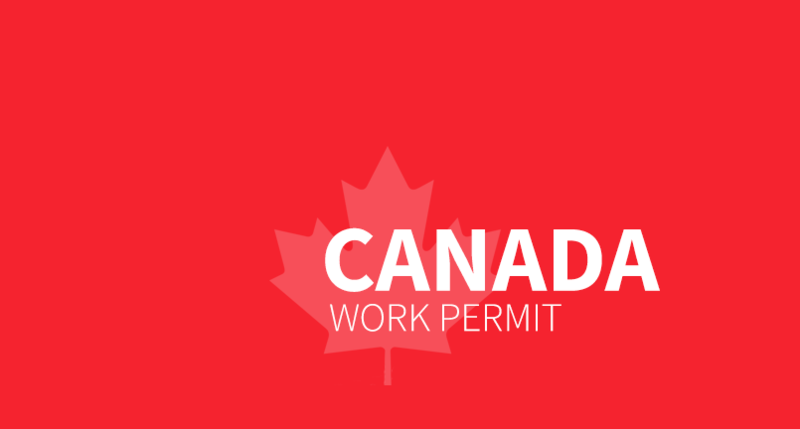 If a person is interested to work inside Canada on a temporary basis, he/she must first obtain a Canada work permit. The first stage of the Canadian Work Permit Visa process is to get the arranged employment offer letter from a Canadian based employer. They are different ways In order to get the offer letter depending upon the applicant nationality. A Temporary Residence Visa or TRV should also be granted by the Canadian government in order to arrive in Canada. In order to issue the Work Permit Visa, an employer who would like to hire a foreign employee should apply and to be granted a Positive Labour Market Impact Assessment from Employment and Social Development Canada (ESDC). A positive LMIA shows that there is a genuine requirement of a foreign employee and there is no applicant is Canada who is eligible or qualified to do the same job duties and responsibilities. a. Work Permit visas who fall under the special provisions of North American Free Trade Agreement (NAFTA) doesn’t require an LMIA but they should follow the rules and regulations of the Canadian Work Permit. After the approval of a positive LMIA, the employer can issue a temporary offer letter to the applicant. The employer should send the copy of the LMIA and offer letter to the applicant. If the employer is hiring to the province of Quebec, the applicant needs to obtain a Certificat d’acceptation du Québec (CAQ) in order to perform their job duties in Quebec. Once the foreign worker has completed all the above-mentioned formalities, he/she will be granted a Canadian work permit visa upon arrival in Canada by a Canada Border Services Agency (CBSA) officer.